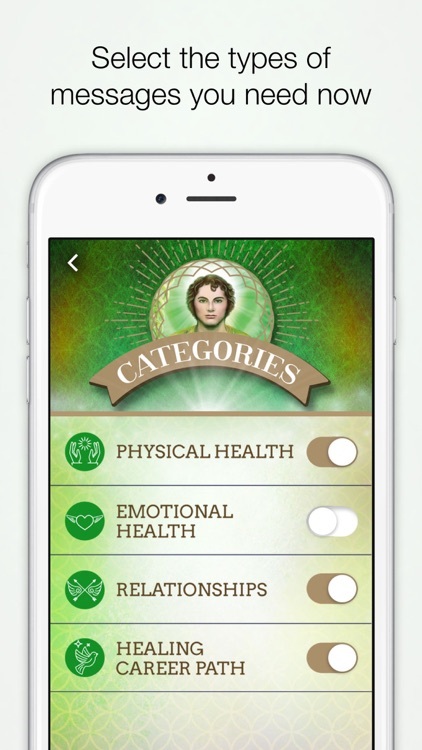 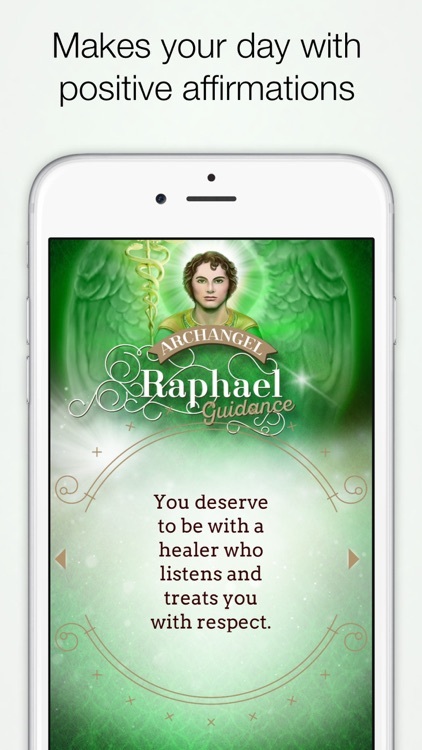 Invite wonder into your life and take Archangel Raphael's Healing Guidance anywhere! 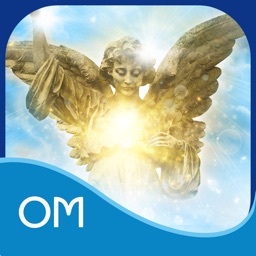 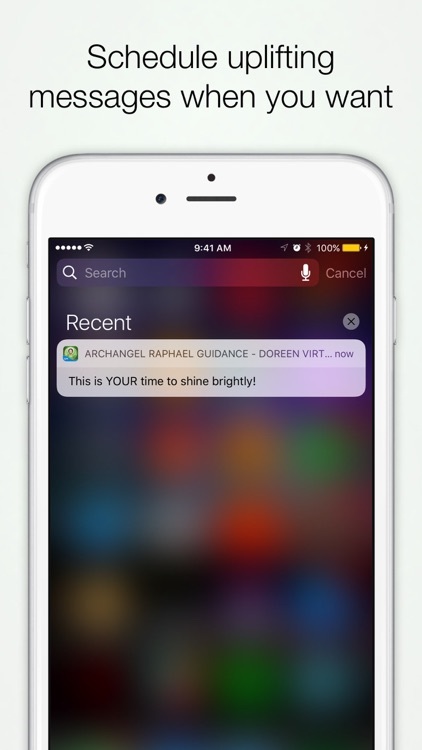 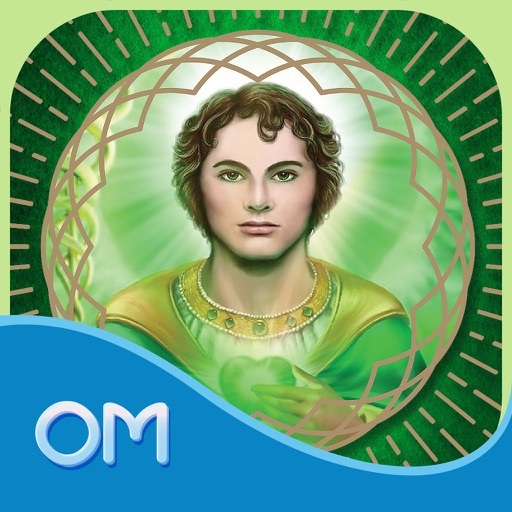 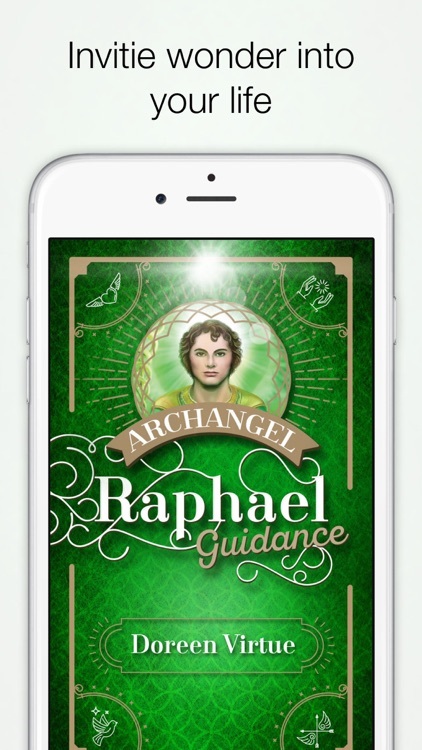 "Archangel Raphael Guidance" sends healing affirmations, advice and guidance as notifications right to your mobile device! 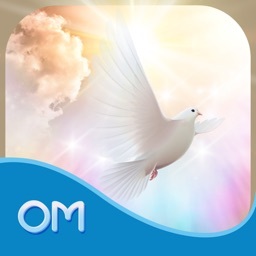 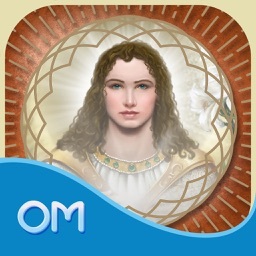 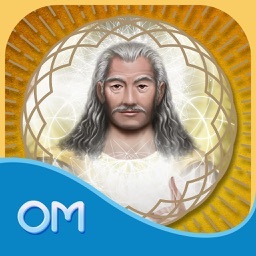 Start receiving healing and healthy messages every day from Archangel Raphael! 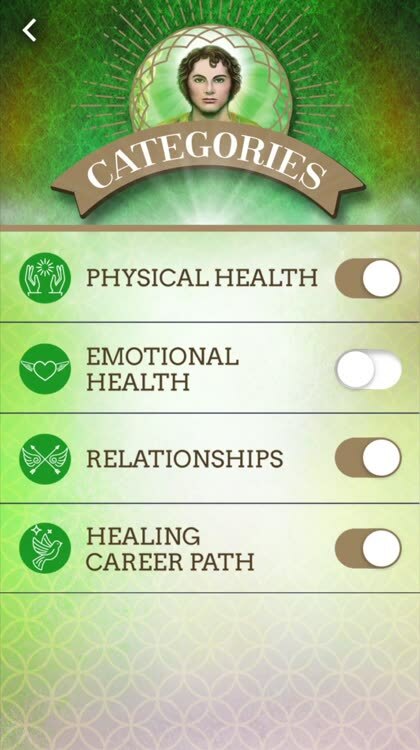 Doreen Virtue holds three university degrees in counseling psychology, and is a life-long clairvoyant and spiritual healer. 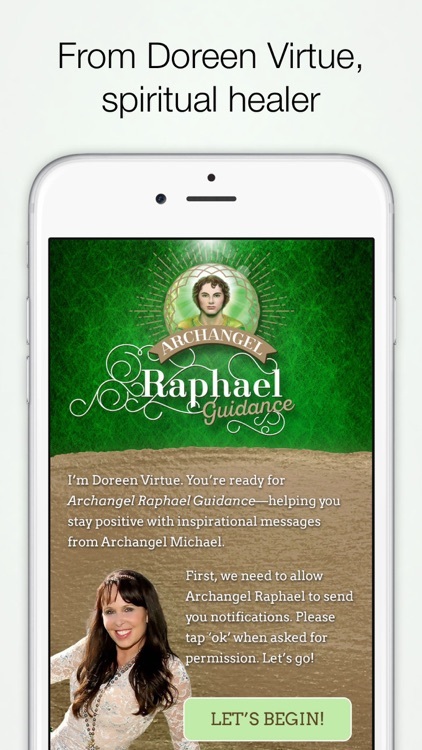 Doreen is a bestselling author on the subject of angels.